No great pinnie is complete without a matching set of custom lacrosse shorts with pockets. 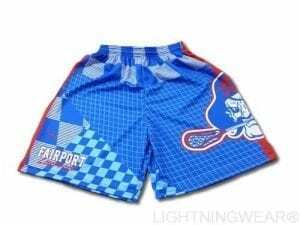 Learn how to customize lacrosse shorts with one of our great youtube tutorials. 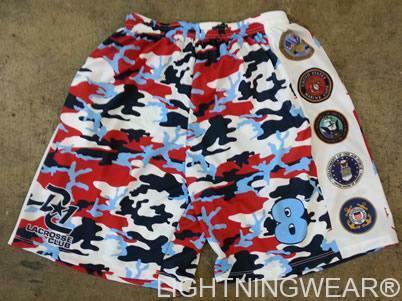 Get custom Eagles lacrosse shorts from Lightning Wear Apparel. Contest time! Here is the before and after pic of this nice little frog. As you can see Lightning Wear can take your image or design and slap it on any of our apparel. Made in the USA. All aboard! check out these pin striped sublimated red line lacrosse shorts on the way to the fellas on the Red Line Lacrosse Team in Bethesda, Maryland.